I’m sure some of you are aware that Fragrance Direct currently have several makeup brands, such as Dainty Doll and Essie, for amazingly low prices. 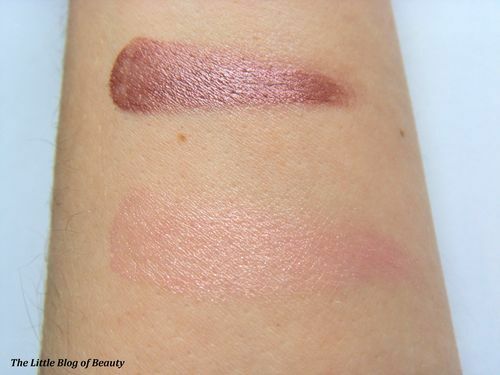 Another brand that they currently stock is Calvin Klein, however the items available are not from the new CK One Cosmetics range so I assume these are from a previous range. 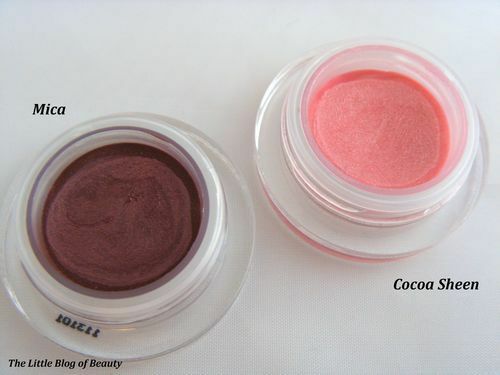 I was looking through my box of lip products the other day when I came across these cute little pots. 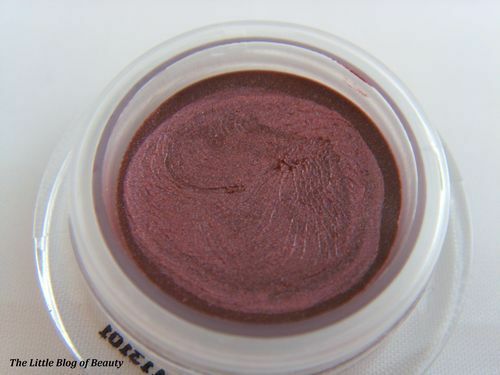 The only shade available on Fragrance Direct at the moment is Mica (which just happens to be one of the shades I have) but I have noticed that if you keep an eye on the site they do get new stock in occasionally. When my boyfriend first gave me these at Christmas I though they were lip balms but they are actually lip glosses. 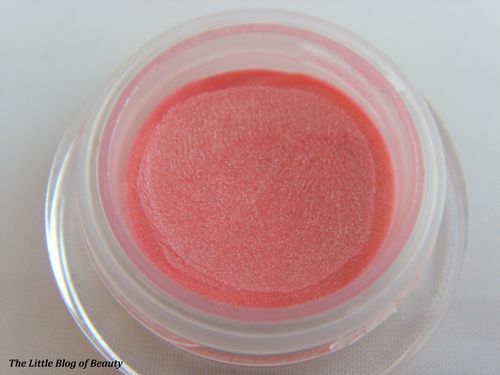 I don’t think I have ever come across a lip gloss that comes in a pot rather than in a tube with either a doe foot or built-in applicator. I thought these would provide a subtle hint of colour (and Cocoa Sheen does as you can see above) but I was surprised by how much colour payoff Mica provides, giving a dark berry colour. These glosses are not at all sticky, probably because they have a similar feel to lip balm. This does mean they are not quite a glossy as traditional lip glosses though. 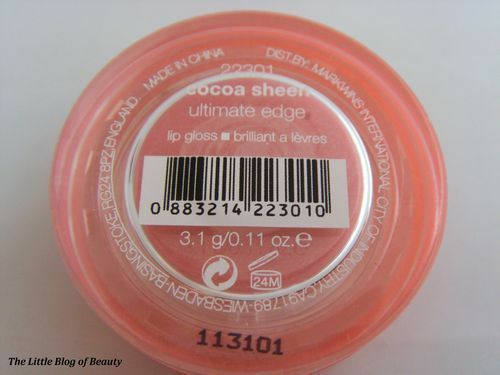 As you have to apply this with your finger and as Mica is so dark this could prove to be a bit messy as you will need to wipe your finger after application. I know some people also don’t like dip in pots for hygiene reasons as you may be transferring anything you have on your finger into the pot. However if you don’t mind this these are nice little pots you can pop in your bag. These little pots have a RRP of £12 but on Fragrance Direct these are just £2.49. 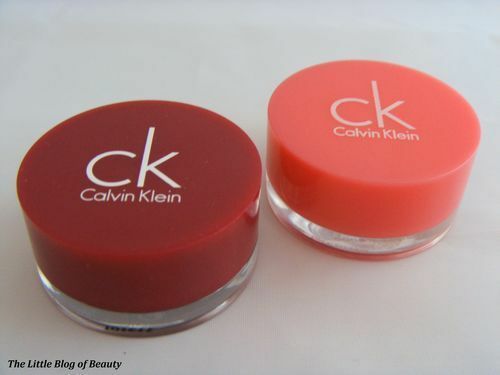 You can find the Calvin Klein Lip Gloss pots here.